We provide lawn care and lawn services at an affordable price in Sherman IL. 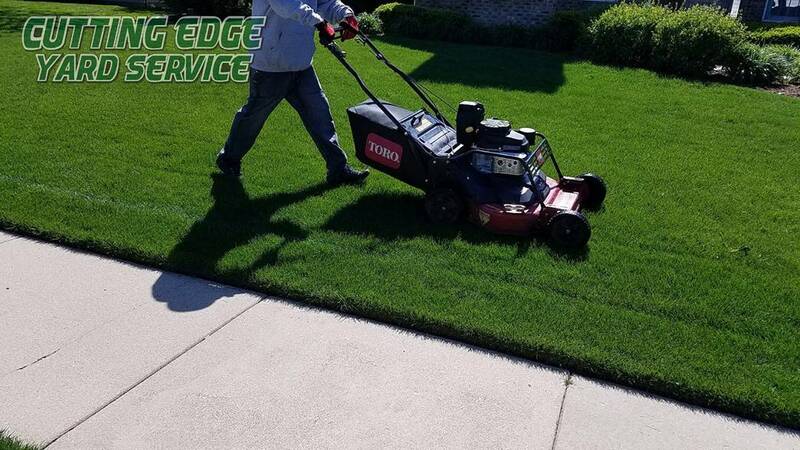 In addition to our expert mowing services, we are experts in fertilization, weed control, lawn core aeration, overseeding and do a wonderful job with crabgrass control, fall yard clean up and spring yard clean up at a honest and fair rate. We cater to both residential customers and also provide commercial lawn services for your business. We have been offering the good folks of Sherman mowing services for years. We do it a bit differently though.